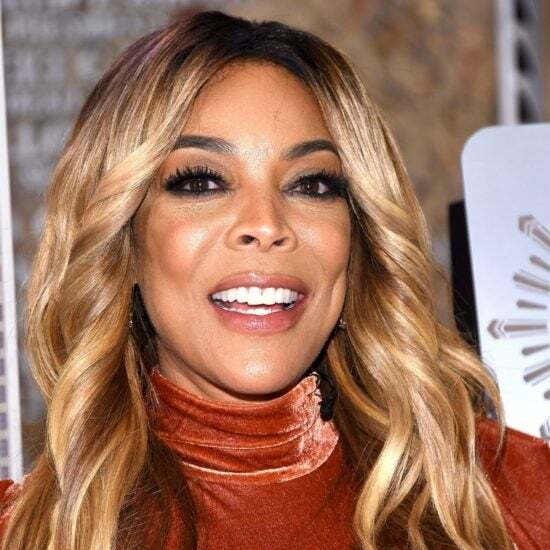 Wendy's estranged husband is finally coming clean about several bad choices he's made, admitting that he also needs to focus on sobriety. 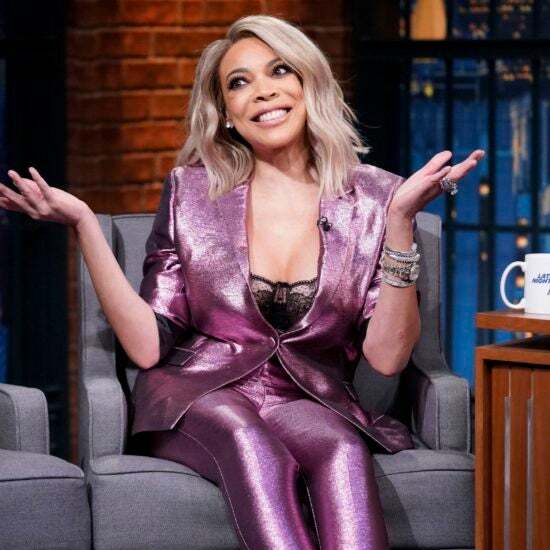 The daytime talk show host returned to her eponymous show on March 4, following a battle with her health and addiction. The talk show host, who took a nearly two-month extended leave earlier this year, shared the news Tuesday on her eponymous daytime series. The talk show host returned to her infamous purple chair today and immediately nipped those cheating rumors in the bud. Williams has been on an extended leave since January 18 to focus on her health. 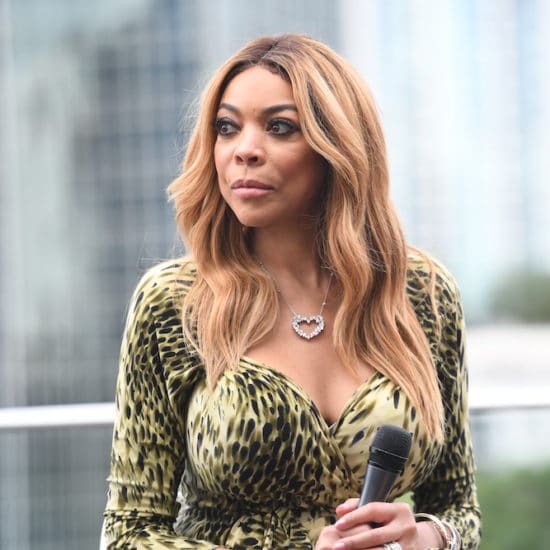 The daytime talk-show host took an extended leave to focus on her health after suffering complications from Graves’ disease. “We jumped on the phone.... Honestly, I didn’t know what to expect at first. But her spirit was so big—it was so amazing," said Cannon. 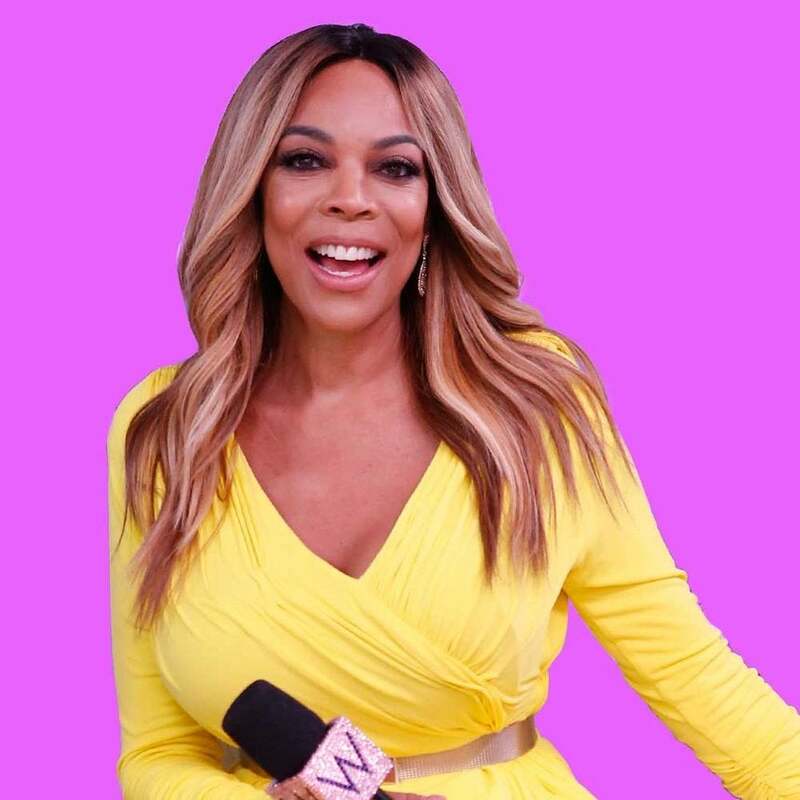 Whether you love or hate her, you cannot dismiss that Williams is the only Black woman on daytime TV holding down her own show. 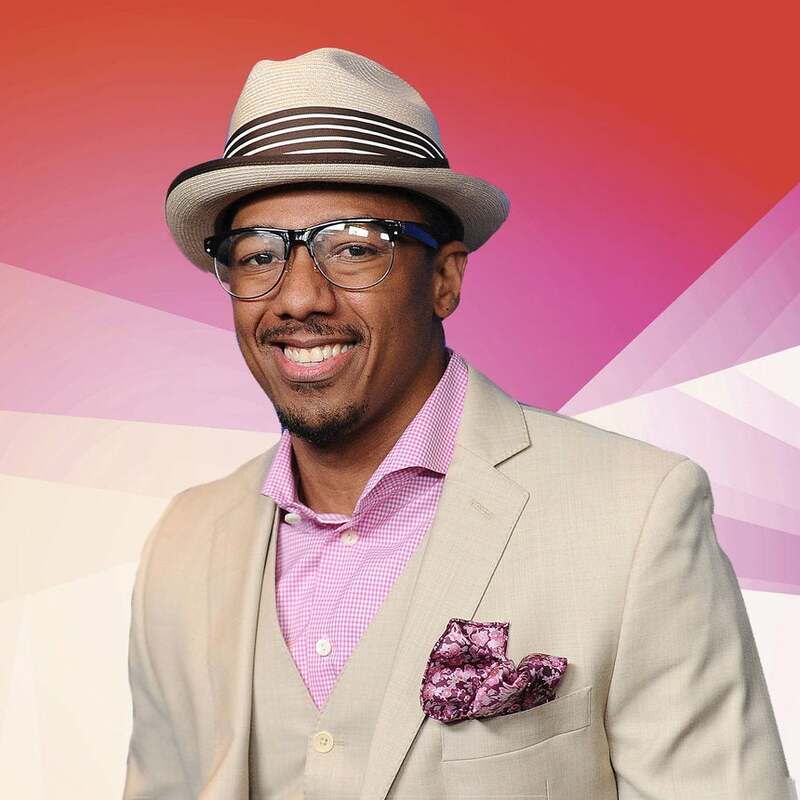 The likes of Nick Cannon, Sherri Shepherd, and Keke Palmer will take a seat in the purple chair as Williams continues to work through her recent bout with Graves’ Disease. 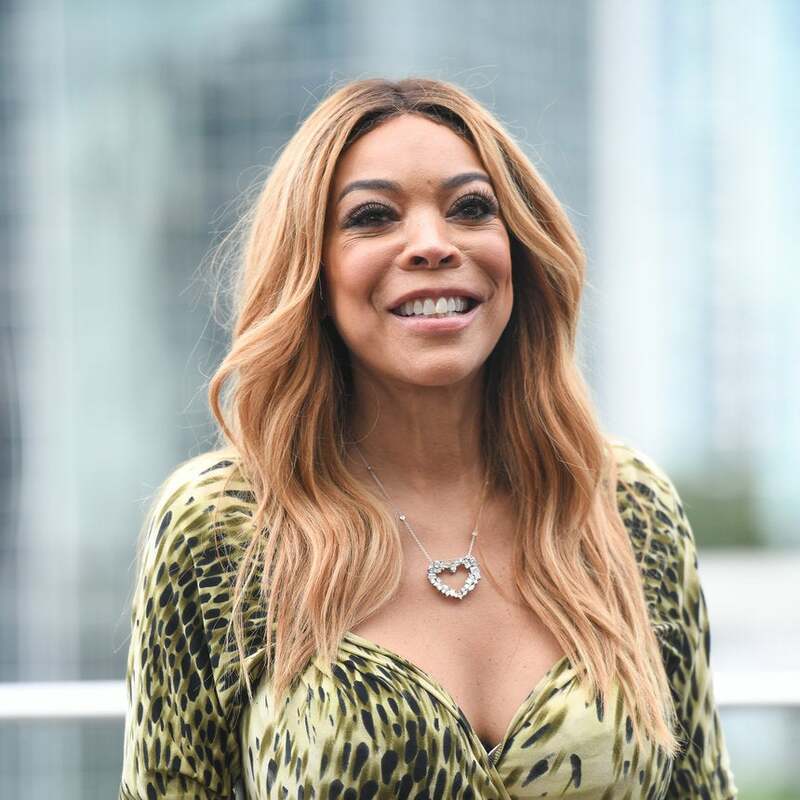 Wendy Williams is taking a little more time to tend to her health before returning to our TV screens. The talk show host, who also suffers from Graves' disease, injured her upper-arm in late December. 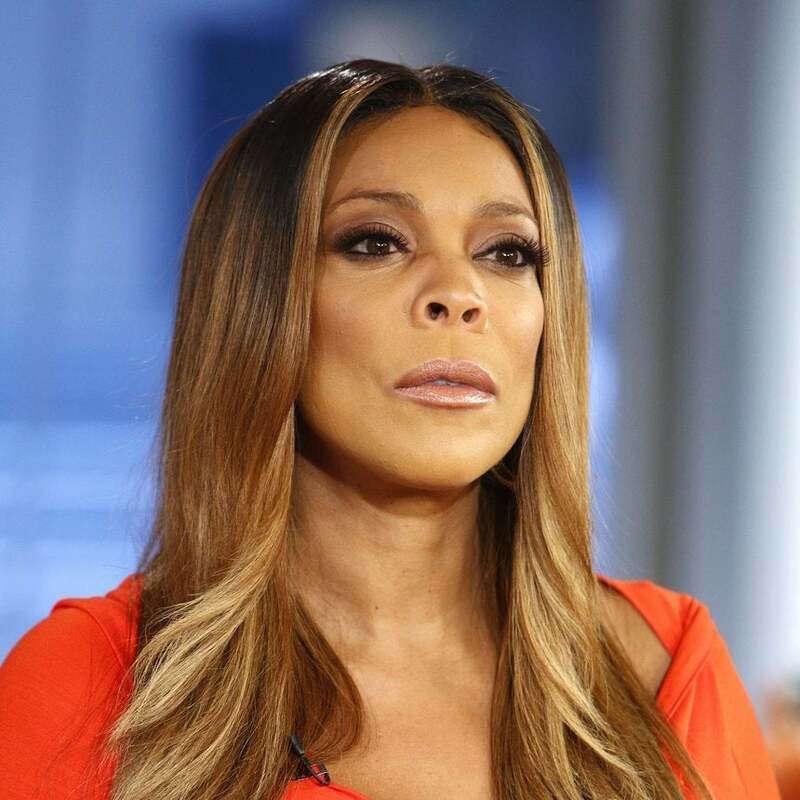 Fans voiced concern following Thursday's episode of "The Wendy Williams Show" in which Williams appeared uncomfortable and slurred her words. 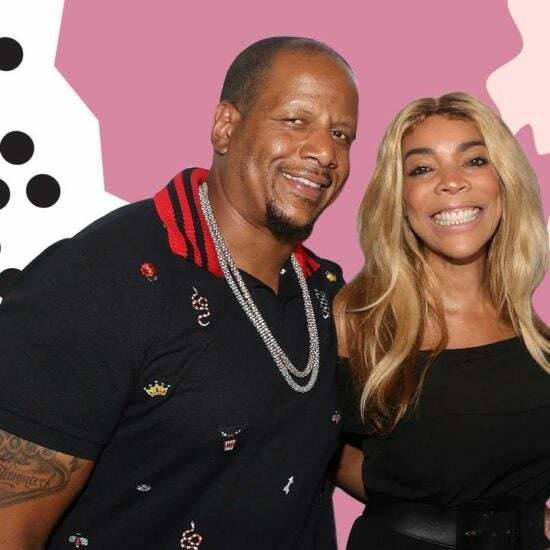 Williams explained on Tuesday's "The Wendy Williams Show" that the pain from the fracture felt like her "shoulder was on fire."